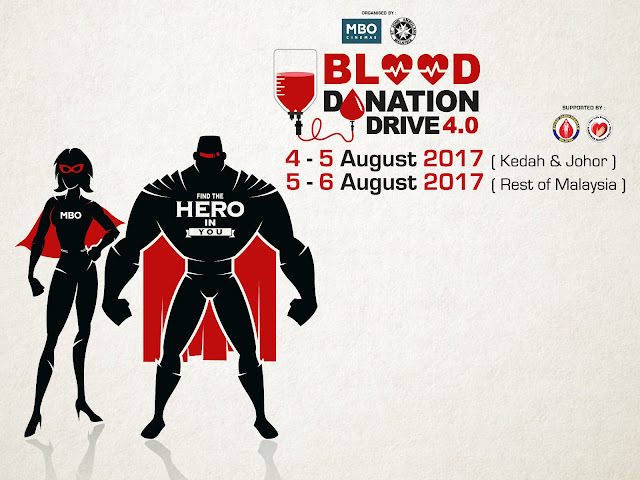 MBO Cinemas are once again joining hands with St John’s Ambulance Malaysia (SJAM) and the National Blood Bank for their annual blood donation campaign held at MBO Cinemas nationwide from 4th to 6th August 2017. This year’s ‘Superhero” themed campaign aims to attract at least 5,000 donors to help top up the depleting blood supply at the National Blood Bank, which runs especially low after the recent fasting month and Hari Raya celebrations. 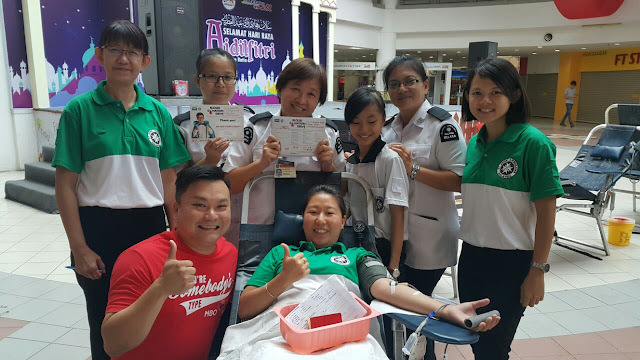 In the past three years, MBO’s Blood Donation Campaign successfully collected close to 10,000 pints of blood and it counts on its Malaysian customers and fans to once again come together as a community and rise to the challenge. Representatives from St. John's Ambulance who has partnered with MBO Cinemas for 4 consecutive years. The Hero approach should also make it more fun and easier to participate, as it does take a bit of courage for some to overcome their fear of blood and needles, especially for first time donors. An important message the campaign also tries to convey is the importance of giving blood regularly so that the blood stock can be kept at sufficient levels before an emergency arises. Only 2.2% out of 30 million Malaysians donate blood – which is a far cry from the 3.5% – 5% recorded in more developed countries. On average, government and private hospitals in Malaysia need to prepare around 2,000 bags of blood to support the needs of 1,000 patients per day. 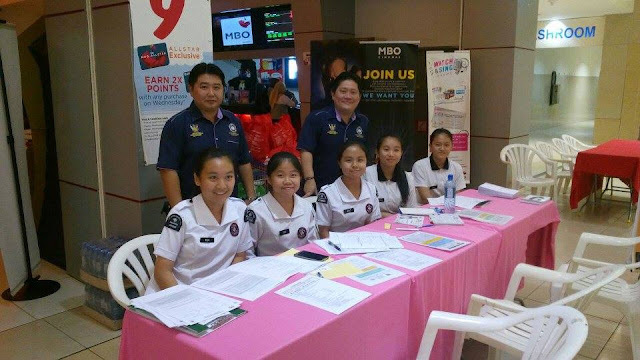 Director of Sales for MBO Cinemas, Mr Cheah Chun Wai (in red T-Shirt) together with members of St. John's Ambulance aims to target more than 5,000 donors this year. To thank their ‘Heroes’, MBO will provide each donor with an exclusive goodie bag which includes MBO movie vouchers, snacks and a variety of vouchers from the generous sponsors of this year’s blood donation drive. The nationwide blood donation drive will be held on the 5th & 6th of August, from 12pm – 6pm with the exception of Kedah and Johor which will be on the 4th & 5th of August from 12pm – 6pm.